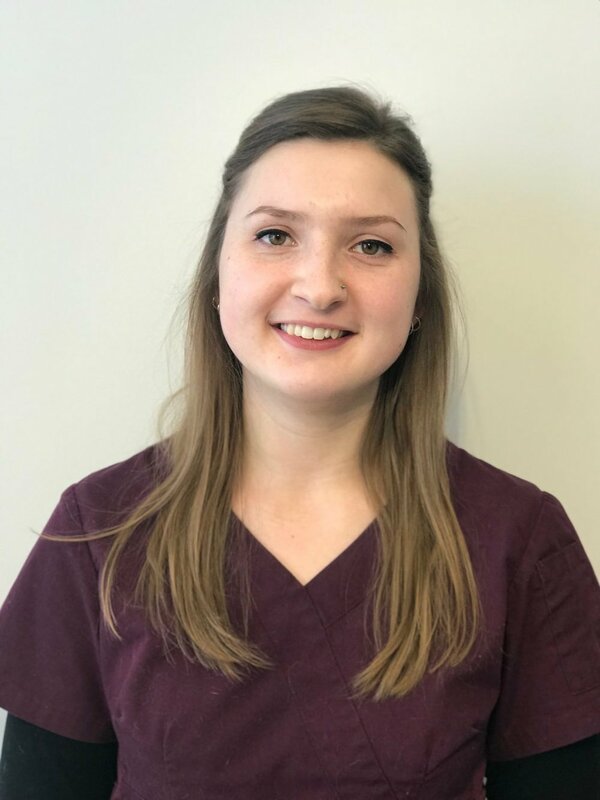 Mallory graduated from the Animal Health Technology program at NAIT in 2017. She has always had a love and passion for animals, especially exotics. In her spare time, Mallory keeps herself busy by balancing her love for fitness and caring for her 2 cats - Elliott and Enya, her dog Oliver, and her five (yes, five!) chinchillas - Bangles, Tiki, Peanut, Pistachio, and Pecan.